WE ARE A 501(C)(3) NON-PROFIT ORGANIZATION FORMED TO INSPIRE, EDUCATE AND PROVIDE TANGIBLE SUPPORT FOR YOUTH AND YOUNG ADULTS WHO ARE STRUGGLING WITH MENTAL ILLNESS, SUICIDAL IDEATION, ADDICTION, AND SEXUAL / GENDER IDENTITY ISSUES. 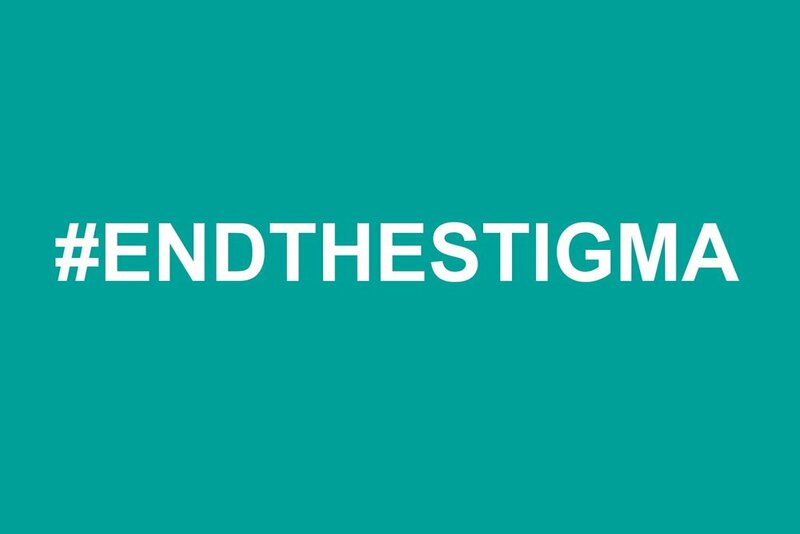 TOGETHER WE CAN #ENDTHESTIGMA. It takes just one person to make a difference. Your donations help us to provide educational and awareness programs and events nationwide. 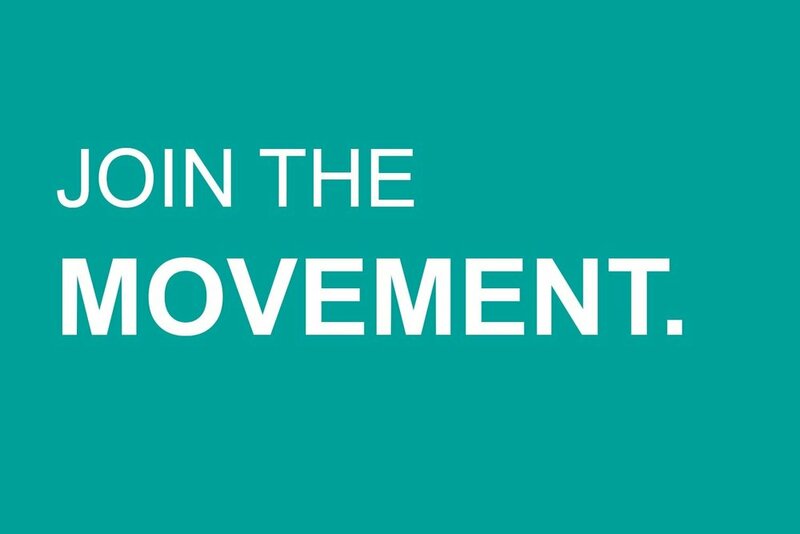 Together, we can create a tangible change in lives of youth and #endthestigma. Learn more about our organization, mission, and current projects. Ready to take the next step? Let’s create a tangible change together.